When the weekend rolls around, I’m partial to a glass of wine in the evening. I’m not much of a drinker and you would rarely find me falling out of a club on a Saturday night, if ever to be honest, but I do enjoy a glass socially or with dinner. 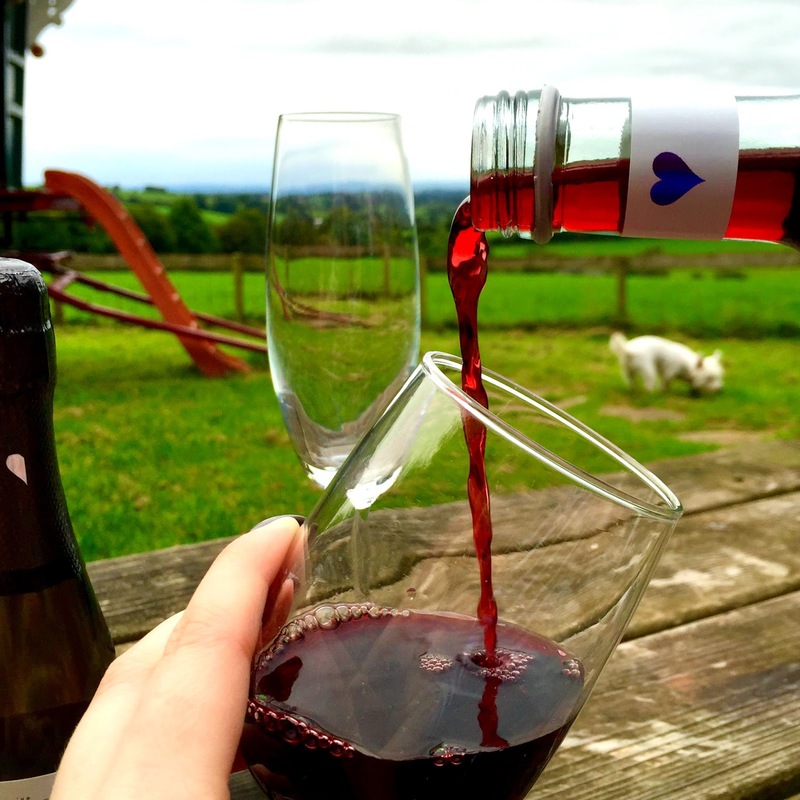 I was fortunate enough to receive three miniature bottles from i Heart Wines just in time for my holidays. Seeing a baby bottle of red, white and prosecco all ready to go definitely got me in the holiday mood. I love to take miniature bottles away with me as my boyfriend Garrad is a cider drinker so opening up anything bigger is lost on me. Garrad calls me ‘2 sips’ because I usually take two sips of a drink, put it down then forget it… #fail. On the first night I opened the bottle of Shiraz. I typically go for rose, but there was something about being snuggled up by the campfire that got me craving a red. 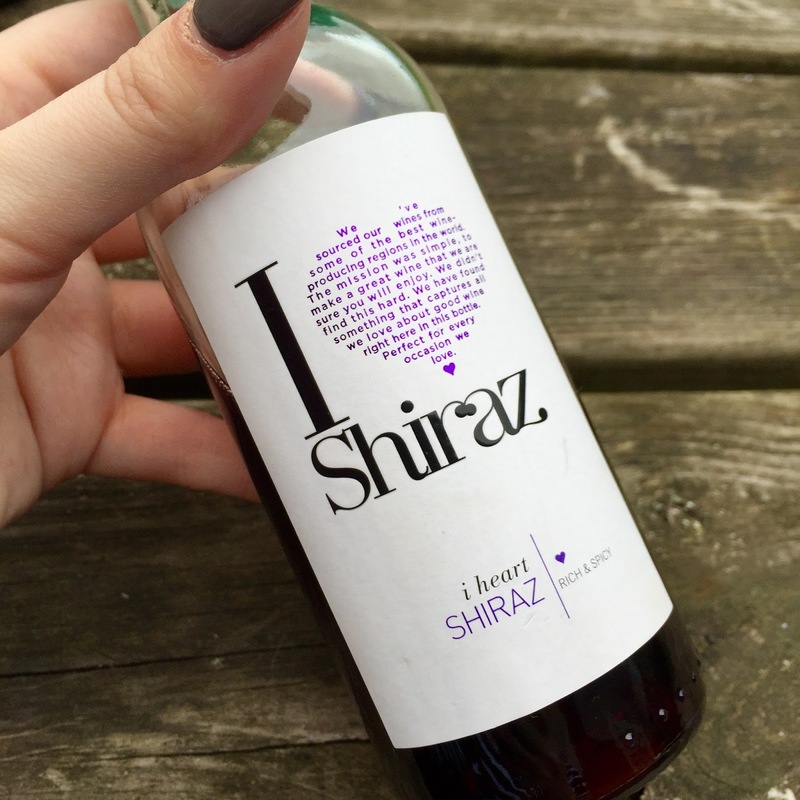 I loved this Shiraz, it was smooth, yet rich and warming to drink. Holding it by the fire warmed it nicely and it went down all too quickly. I would definitely be purchasing more of these to cwtch up with on the sofa in the colder winter evenings. On our third evening I opted for the Chardonnay. We got back to our camp early afternoon and I just fancied a nice cold, crisp glass of white wine. As usual Garrad opened a bottle of cider and we just chilled out with Oscar enjoying the spectacular views. It was heavenly! On our last night I cracked open the miniature bottle of Prosecco. This was the one I had been waiting for. I love champagne and Prosecco and I couldn’t wait to try this. 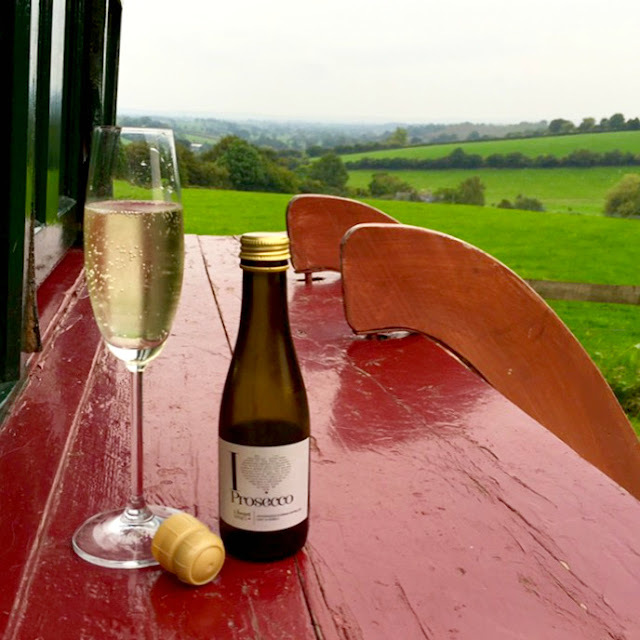 The prosecco had the most perfect creamy, golden hue and the smoothest little bubbles. Like the Chardonnay I had chilled it all day in the fridge as I like my Prosecco really cold. This had medium, fruity flavour that had a hint of delicate sweetness that I loved. 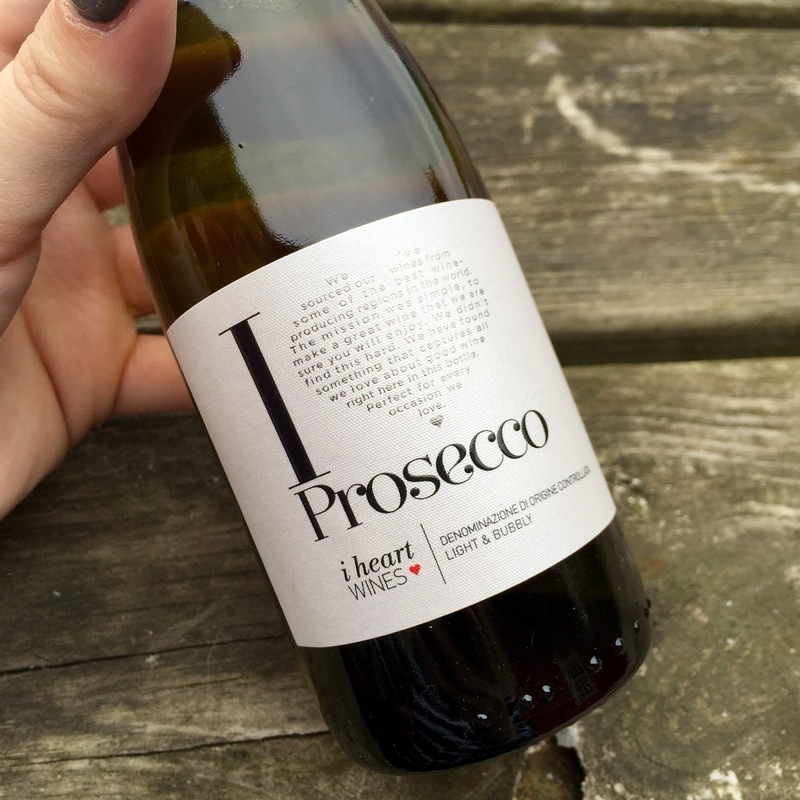 This would be a perfect Prosecco for any celebratory occasion. I’m not the most knowledgeable when it comes to wine, but the i Heart Wines website is fantastic. It’s easy to navigate and all the wines contain great information on them including what meats and meals to pair them with. Perfect for any newbie wine connoisseur. 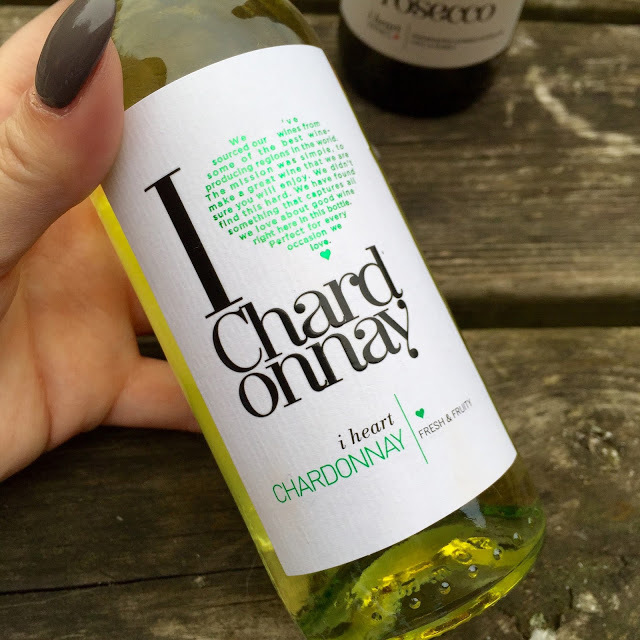 i Heart Wines are available to purchase from Tesco, Sainsbury’s and Morrison’s as well as many other retails. Click here to view their full list of suppliers. Thank you so much to the fabulous Katie at Speed for giving me the opportunity to experience i Heart Wines. The sample bottles I received were complimentary and for review purposes, all opinions are my own. Please drink responsibly.